Who needs a dress code? Many believe workplace dress codes are not necessary and interfere with their self-expression. How about you? I felt that way in 1954, the year I graduated from high school. For me, jeans and T-shirts seemed suitable for just about any occasion. Who needed more? I didn’t need anything more, after all, I had my wardrobe and my life all planned out. I told myself I would complete my education and work a full-time job during the day while attending classes at Georgia Tech in the evening. At my full-time job, I sold restaurant equipment. All the men working in this business wore boring dark solid blue or gray suits, with white shirts and conservative ties. I was 18 years old and knew that these were a bunch of old men, and that, I already knew, is how old men dress. For a while, I gave in and joined the crowd. I dressed in the same dull clothing everyone else wore. After all, I did want to be accepted. However, the urge to conform to their unofficial dress code didn’t last; I wanted to dress my way. To set myself apart, I bought a chocolate brown wide pinstripe suit, a silky maroon shirt buttoned at the collar without a tie and I finished it off with a bright, patterned, maroon silk pocket-handkerchief. wearing my distinctive new outfit. As soon as I got in the car with my boss that morning, I knew he was not happy. My attire was inappropriate. It was my job to make a sale, not a fashion statement. Instead of confidence in my appearance, I felt embarrassed. I had to intensely concentrate on something else to put on my salesman smile and act like everything was alright. I did not like that feeling. I wouldn’t let this happen again. After that day I made certain that my attire complied with the unwritten company dress code. Business attire isn’t about self-expression but conveying professionalism in one’s presentation, which includes your clothing. I became more concerned about the future of my career than expressing my individuality by the way I dressed. 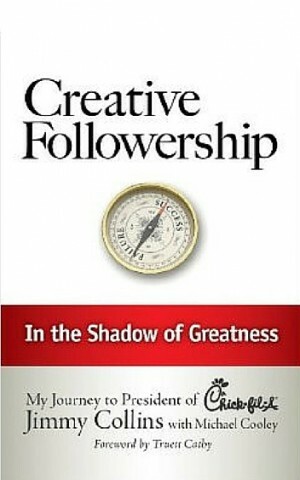 I had learned an important Principle of Creative Followership. Do It the Way the Boss Likes It Done! My employer did not have a written dress code, and yours may not either. 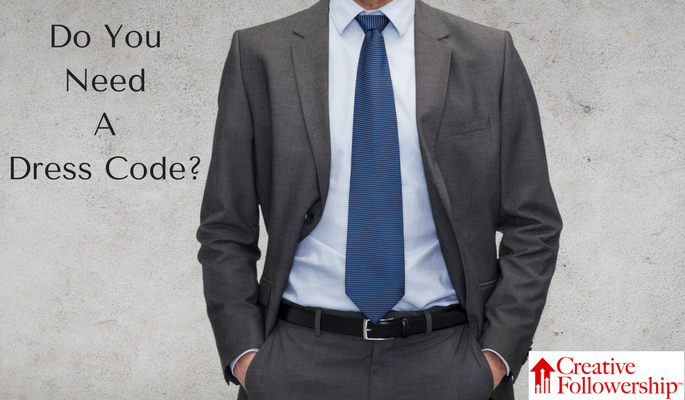 Whether written or not, every workplace has a dress code. Employees, who want to advance their career, no matter what their level of responsibility, dress according to that dress code. Complying with the dress code should not be viewed as a limitation on your expression of individuality. It’s not about you, and that type of distorted thinking will handicap, derail, or even terminate your career. Complying with the dress code is just one example of how I learned and applied this principle. If you want to advance their career, you ought to be concerned with other ways you can do your job the way the boss wants it done. Make your boss happy, and your career will advance. You can be certain that it will help you advance your career. If you cannot bring yourself to do it the way the boss likes it done, fire that boss and find one you are willing to please. Of course, you will want to do this in reverse order. It is your career. The choices are yours. PS. 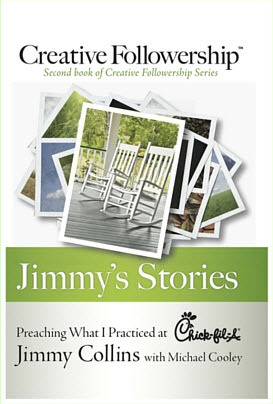 For more suggestions on how to advance your career read my books, Creative Followership, and Jimmy’s Stories.